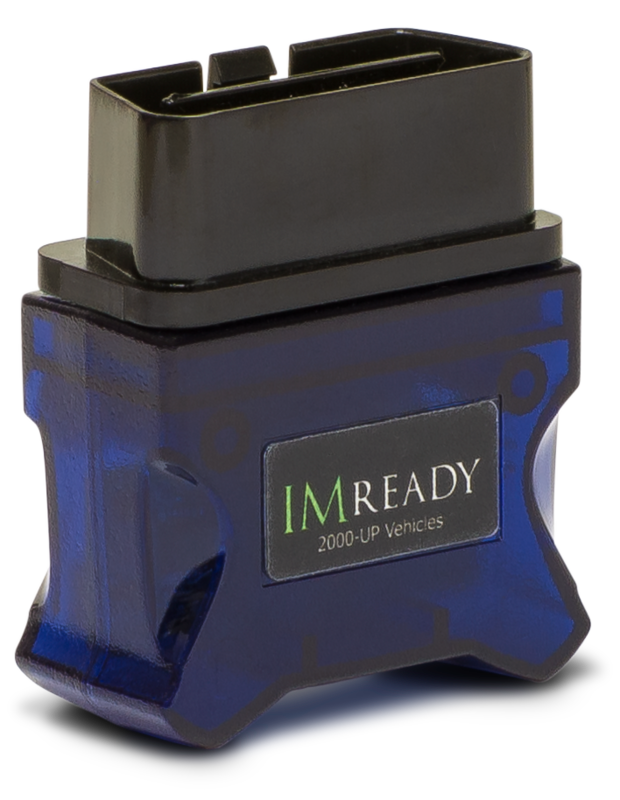 IMready® plugs into the OBDII port and runs the California emissions test. When connected, the user will see a yellow light indicating the test is running. After the test has completed, it will either show a green light if the car passed the test, or a red light if it failed.With the pre-test, the customer simply waits until they get a green light before they go back to the smog station for a test. This small device can help you save time and money! Failed emissions tests can be very expensive for customers. What's worse is when a customer fails the test, has repairs done, and then fails the test a second time. After a car is repaired, it must be driven for a certain amount of time so the car's computer system can get ready for the test. If the computer is not ready when the car is tested again, it will fail even though the car may be correctly repaired. For more sell sheet on the IMready®, click HERE.